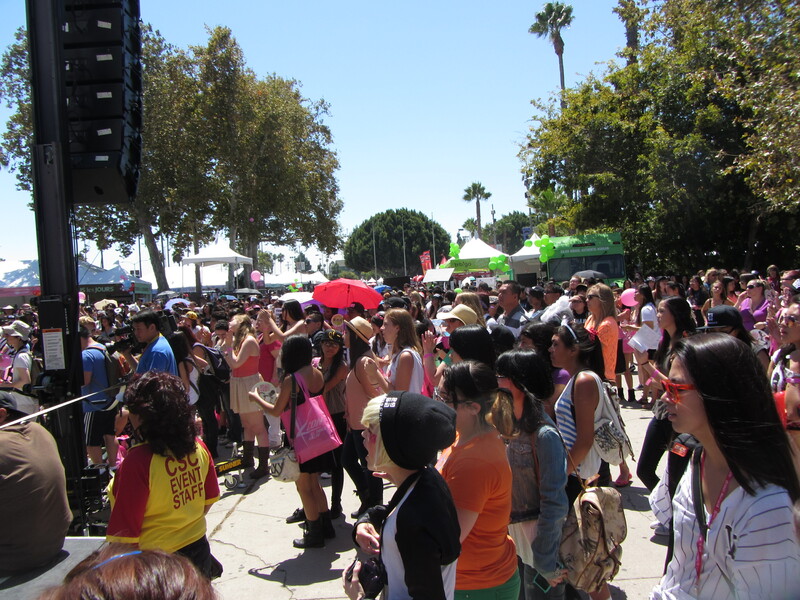 High energy, excited fans, and friendly faces is what surrounded the air for KCON 2012. The first ever K-pop convention made it's way to Irvine, California and we were happy to attend the event and catch up with past, present, and future 4C mentors! We had a talk with our dance mentor, Aimee Lee Lucas, about her k-pop dance workshops. We caught up with Shin B, the female emcee from LA, as she updates the fans with upcoming projects and collborations. The Food Network's "The Great Food Truck Race" winners, Seoul Sausage Company, gives a little advice to the youth! We were also able to interview 4C Mentor, singer, and songwriter, AJ Rafael, who opened for the evening concert along with another one of our mentors, Dumbfoundead! (Watch the interview to find out what kind of snake AJ would be!) Bart and Jo from Just Kidding Films were guests for a panel and gives advice for young aspiring filmmakers! At the end of the day, thousands of excited fans fled to the amphitheater to watch their favorites k-pop artists perform at the evening concert. 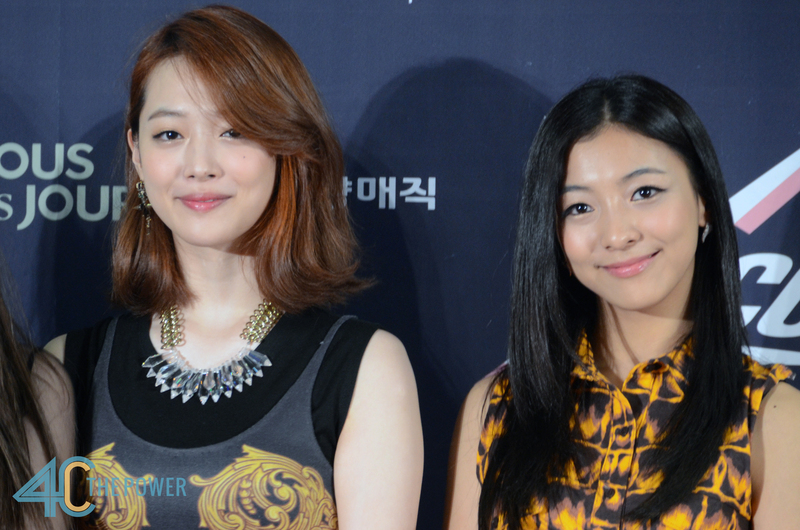 Check out the pictures from KCON 2012!